Even the protest signs are bilingual in Alsace. Photo Credit: Christo Miche via Flickr/Creative Commons. Some rights reserved. When Elon Musk was in Paris early this year, he was asked about Tesla’s plan for building a European factory. Elon responded in a lighthearted way suggesting that such factory would be ideally located in a region that’s half in Germany and half in France. That way, both countries would be happy with the choice. In northeast France, there actually is a region that borders Germany. The area known as Alsace has been claimed by both countries over the years. Many of the people who live there speak both French and German and trace their ancestry to both nations. Earlier this year, a group of four young entrepreneurs decided to create a video showcasing the Alsace region. 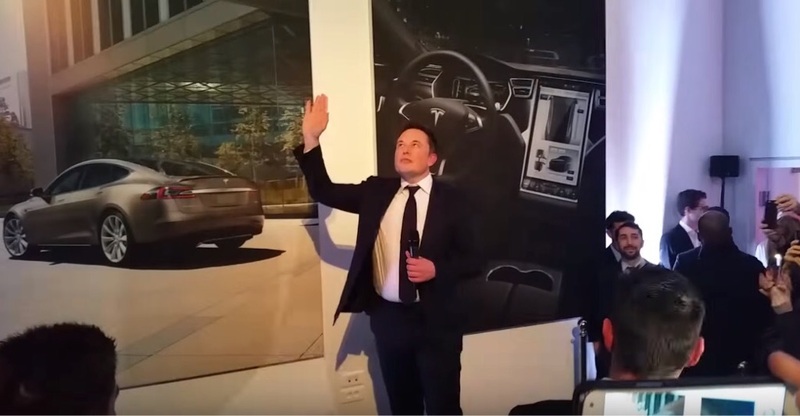 They wanted to demonstrate why it would be the ideal place for Tesla to build its European factory. Now comes word that French minister for ecology and energy, Ségolène Royal, has approached Tesla about taking over a nuclear facility in Alsace that is very close to the border with Germany. According to The Verge, the Fessenheim nuclear plant is France’s oldest nuclear facility. The plant will begin shutting down later this year, after local residents began a campaign to shutter the plant following the Fukushima nuclear disaster in Japan. But officials in the region are concerned about finding jobs for the workers who will be displaced once Fessenheim closes. On Tuesday. Royal told the press, “The main problem is the site’s transformation. We need to give hope to this community. My idea is to bring a Tesla factory.” As reported by Agence France Presse, the minister went on to say that she had already spoken to Elon Musk about the idea. “I told him, ‘I have a place for you, Fessenheim,'” she said. “He did not say no.” Royal said she plans to meet with officials from Tesla within 10 days. France leads all other European countries in the number of electric cars it has on the road. That is thanks to aggressive government incentives for electric car buyers that can be as high as $10,000. 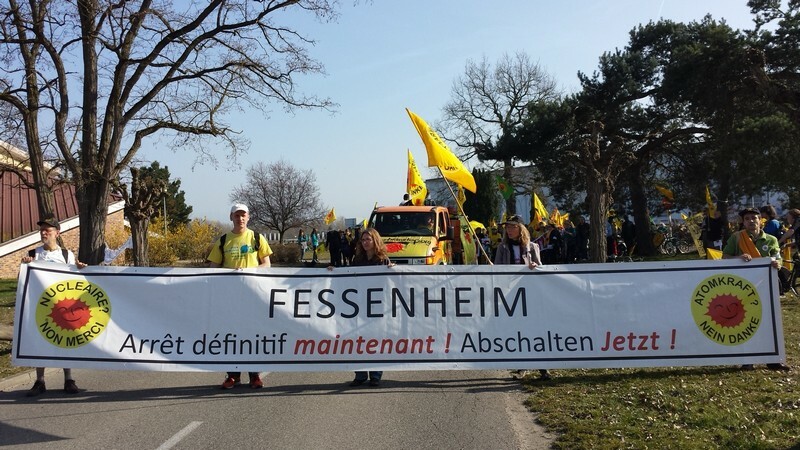 Tesla could probably acquire the Fessenheim facility for very little money in exchange for providing employment to French workers. The company would have to decide whether the cost of converting the plant would be less than the cost of building a new, state of the art manufacturing facility. It also needs to look at whether it is close to rail and highway routes that would make it easy to distribute its finished vehicles throughout Europe. Whatever happens, the idea of a Tesla factory in the Alsace region of France is another example of the power of Musk’s words. Even an off hand remark can affect the thinking of officials at the highest levels anywhere in the world.